A one time €25 installation charge applies for a 24 month contract, €75 for a monthly contract. Looking for more peace of mind? Whether you’re looking to protect your privacy, or avoid missing a call, we have some very convenient call features to make your life much easier. Does exactly what it says on the box. Forwards all your calls to a specific number, super easy, super flexible and ensures you never miss that important call. Lift the receiver and wait to hear the dial tone. To forward all calls press *82 and dial the number where you would like to have your calls forwarded. 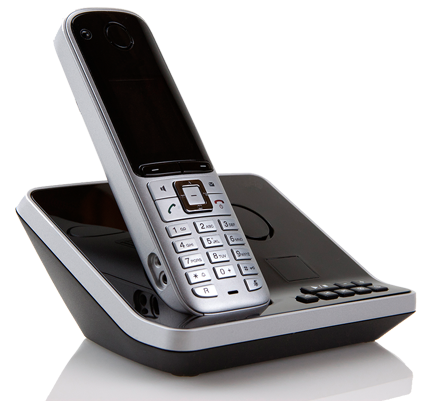 To forward calls when busy press *83 and dial the number where you would like to have your calls forwarded. To forward calls when there is no answer press *84 and dial the number where you would like to have your calls forwarded. Wait for the confirmation that the feature has been activated. If you would like to change the ‘forward to’ number just repeat the steps above, dialing in the desired number for your forwarding. Lift the receiver and await dial tone. To deactivate the call forwarding feature on all calls press #82. To deactivate the call forwarding feature on busy calls press #83. To deactivate the call forwarding feature on unanswered calls press #84. Wait for the confirmation that the feature has been de-activated. Please do note that you will not be able to answer any calls to your home while the Call Forwarding feature is active. If you forward your calls to a non-melita number this will be charged at the rate of melita call to another local fixed line operator. Alternatively, if the call is forwarded to a local mobile, this will be charged at the rates indicated for calls from melita to local mobiles. This very handy feature prevents your name and number from being displayed on the ‘Caller ID’ function on all outgoing calls. ‘Caller ID’ blocking per line is designed to ensure that your name and number are marked as ‘Private’ on every call you make from your home. When you need that extra piece of mind that your number won’t be displayed, this is the right feature to activate. Press *43 and dial the number of the person you want to communicate with. Your number will NOT appear on the called party’s ‘Caller ID’ display for the current call only. Call any fixed or mobile number with one simple rate per zone. International call rates are made simpler and cheaper for you! If you’re looking for a friend or relative with melita telephony, just enter their name and surname in the below box and wait for the search results.